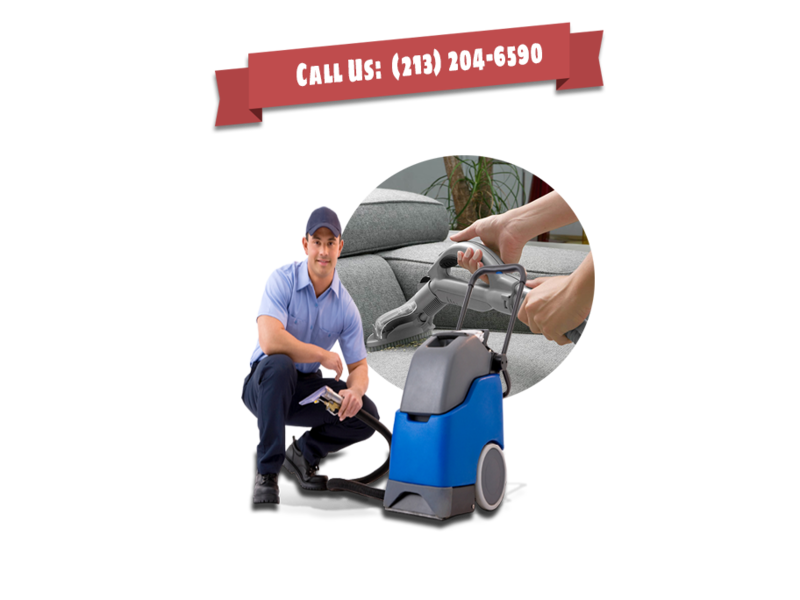 To learn more about the services we provide please feel free to browse our website, or call 213-204-6590 for a free consultation or to schedule a carpet cleaning. Upholstered furniture is both comfortable and attractive which is why most people choose this type of furniture when decorating their home. However, over time this type of furniture begins to look less than attractive when it accumulates dust, stains, hair and body oils, perspiration all of which leaves your furniture’s upholstery looking dirty and old. Cleaning your upholstery yourself can be a difficult task and not always provide the results you are seeking due to the fact that different types of upholstery fabrics require different cleaning techniques as well as the use of different cleaning products. Unless you are well versed in every type of upholstery fabric you have in your home it may be difficult to determine which cleaning methods and products are best suited to clean each different piece of furniture. In addition to cleaning your upholstery we can also provide stain and odor removal for furniture that is clean, but has stains or odors you wish to have remove. We will also be happy to clean your drapes, blinds and the tapestries hanging on your walls so that your entire room will look and smell fresh and clean.